About a year ago there were some very interesting reports about a german inventor and his invention: a highly futuristic, transforming smartphone airbag. It would be attached to your phone and when you drop it, it would automatically deploy and dampen the impact. Impressive, right? There’s now a Kickstarter campaign behind this to deliver it as a product. All very nice and innovative. I do partake in the hobby of quadcopter flying. I’ve built some myself in the past. 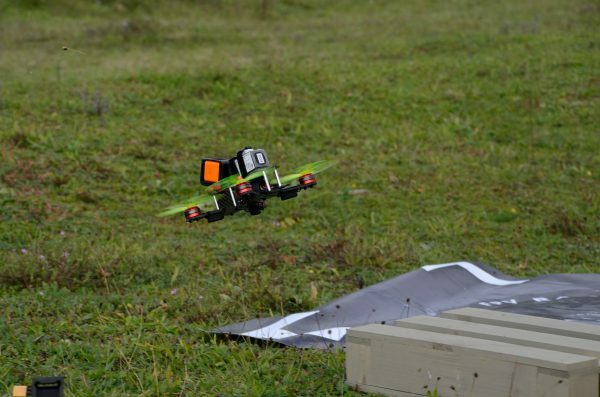 Now these quadcopters are very powerful and have very short flight times due to their power-dynamics. 4-5 Minutes and you’ve emptied a LiPo pack. Model airplanes, essentially everything with wings, flys much much longer. My thought now: Why not have a convertible drone. When the pilot wants a switch could be flipped and it would convert a low-profile quadcopter to a low-profile quadcopter with wings. Similar to how the above mentioned smartphone “airbag”. I don’t know anything about mechanics. I have no clue whatsoever. So go figure. 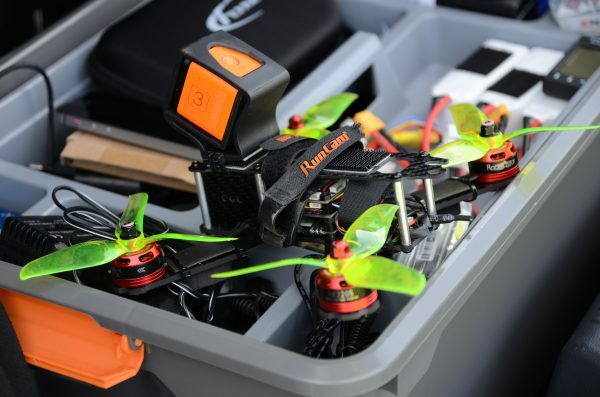 But what I do know: the current path of the mini-quad industry is to create more powerful and bigger “mini”-quadcopters. And this is a good direction for some. It’s not for me. Having a 10kg 150km/h 50cm projectile in the air that also delivers a 1kg Lithium-Polymer, highly flammable and explosion-ready battery pack does frighten me. Why not turn the wheel of innovation into the convertible-in-air-with-much-longer-flight-times direction and make the mini-quadcopters even more interesting? Did you know how dangerous Lithium-Polymer batteries can be? Well, if not treated well they literally burst in flames spontaneously. So it’s quite important to follow a couple of guidelines to not burn down the house. 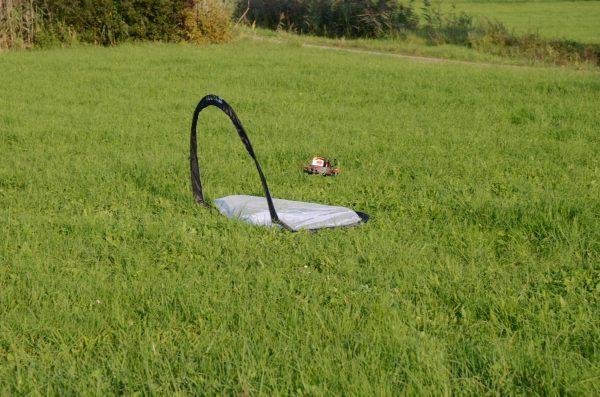 Since I am just about to start getting into the hobby of FPV quadcopter racing I’ve tried follow those guidelines and found that the smart house can help me tracking things. Unfortunately there are not a lot of LiPo chargers available at reasonable price with computer interfaces to be monitored while charging/discharging the batteries. But there are a couple of workarounds I’ve found useful. a proper case. 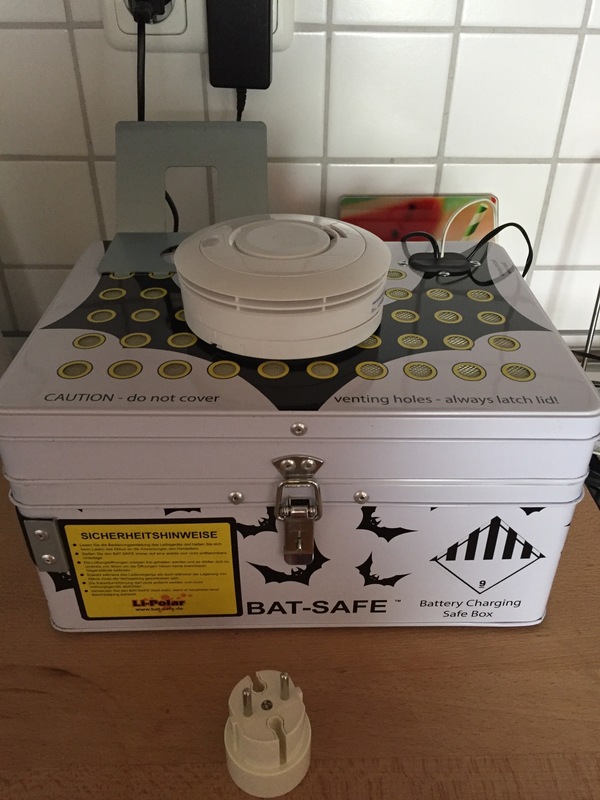 I’ve got myself one of those “Bat-Safe” boxes that fit a couple of battery packs and help me store them safely. Even if one or many burst into flames the case is going to contain any heat and fire as good as possible and with the air / pressure filter it’ll hopefully get rid of most of the very nasty smoke (I hear). Cables go into it, so the actual charging process takes place with everything closed and latched. the obvious smoke detector which is on it’s own connected to the overall fire alarm is mounted on top, like literally on top. It’ll send out the alert to all other smoke alarms in the house making them go beep as well as sending out high priority push notifications to everyone. 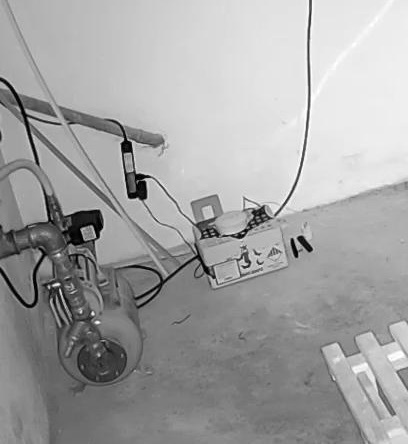 an actual camera is monitoring the box all the time calling on alerts if something is fishy (like making sound, smoke, movement of any sort). When charging is done the charger will beep – this is being caught by the cameras microphones and alerts are sent out. the temperature inside the case is monitored all the time. The surrounding temperatures are usually pretty stable as this case is stored in my basement and as the charging goes on the temperatures inside the case will climb up and eventually level out and fall when charging / discharging is done. Now the system basically will look at the temperatures, decide wether it’s rising of falling and alerting appropriately. There’s a couple more things to it, like keeping track of charging processes in a calendar as you can see in the flowchart behind all the above.